The Jets interviewed Jim Caldwell for the club’s head coaching vacancy, according to a team announcement. 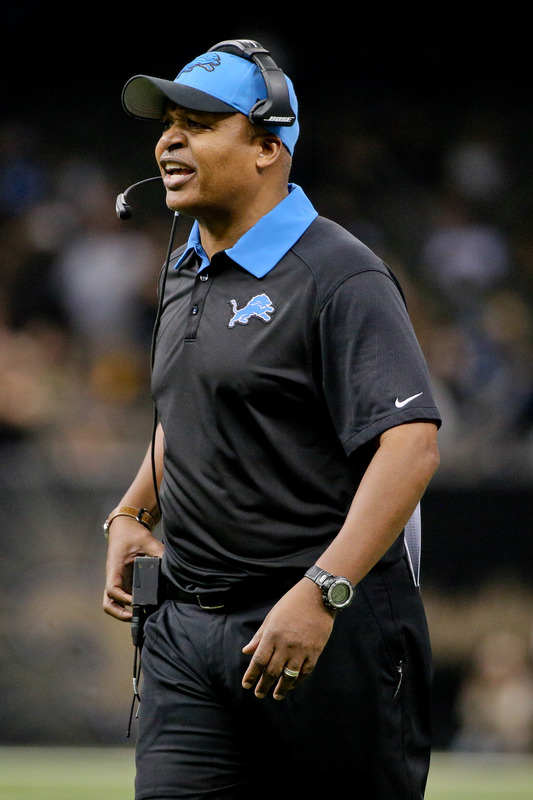 Caldwell most recently served as the Lions’ head coach from 2014-17, but also had a multi-year stint with the Colts. Caldwell has been on the Jets’ radar for a while now, but they did not solidify a scheduled time to meet until recently. Caldwell, admittedly, would not be the sexiest choice, but he would offer experience and likely would not seek total control over the 53-man roster. Many of the other names in this year’s pool may want that power, but ownership says that GM Mike Maccagnan will continue to have full authority over personnel. The Lions made the postseason twice during Caldwell’s tenure in Detroit. And, with the Colts, his teams went 26-22 with one AFC title and two divisional championships. The Jets previously announced completed interviews with Chiefs offensive coordinator Eric Bieniemy, former Dolphins head coach Adam Gase, former Packers head coach Mike McCarthy, and Cowboys defensive backs coach and passing game coordinator Kris Richard. Something like the previous comment and commenter? Stupid! It’s a pity we can’t flag comments for racism within the app, but how on earth has this commenter not been shut down yet? Just click “flag comment” and explain that the word he/she uses is a derogatory word used to describe african-americans. Id take Jim Caldwell over most of the availables coaches. Give him a decent defense and he wins.